February was a busy month for two of media intelligence’s biggest players. Meltwater was named as best media monitoring software, added $60 million in funding and acquired an AI startup. iSentia launched a platform refresh, announced new joiners and sponsorship news. Other news for the month included Kantar Media’s acquisition of Newsaccess, and AMEC’s strategic agreement with CIPRA. The Asian media intelligence leader iSentia has had an incredibly busy month. Petra Masinova, former CEO of Newton Media, joined as iSentia’s Global Director of Strategic Partnerships. The company also announced its sponsorship of the 2018 Commonwealth Games. On the downside, iSentia’s share price took a tumble with further news of King Content’s losses. But, the big news is that iSentia have launched a new version of their Mediaportal. The platform’s redesign was based on extensive customer research and shows a continued focus on iSentia’s core media intelligence business. 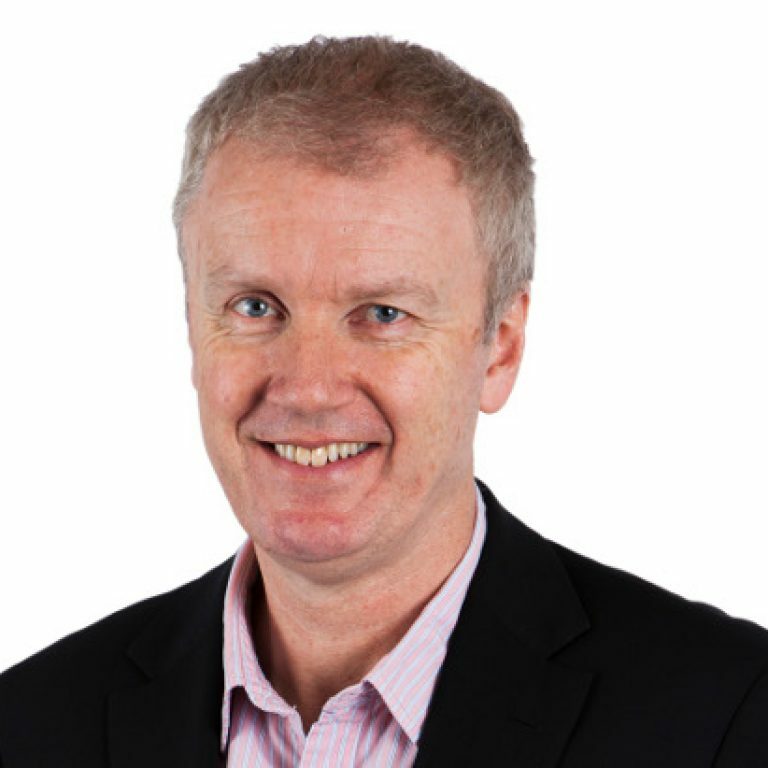 Sean Smith, iSentia’s Chief Executive, Media Intelligence, explains the update.